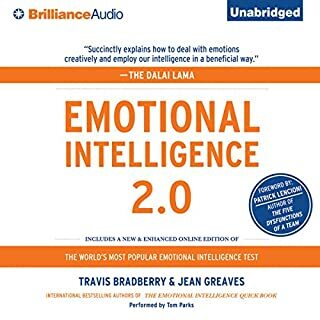 Boost your emotional intelligence, and gain back control of your life with a series of easy-to-follow excercises. Do you often feel out of control? Do you find that your emotions dictate the way you feel, the progress you make on a daily basis, and how you behave? 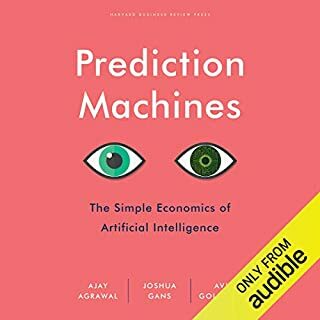 If so, this audiobook is for you. 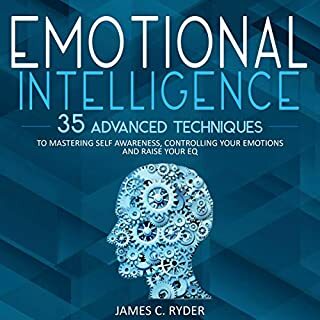 Emotional Intelligence: 42 Highly Effective Techniques to Mastering Your Social Skills, Improve Your Relationships & Boost Your EQ takes you on a whistle-stop journey from low EQ to high EQ. 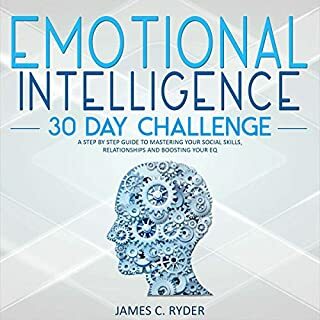 You’ll learn how to foster better relationships, communicate effectively, set yourself goals for the future, adopt a more content, happy, and positive outlook, and most importantly, how to control negative emotions and steer your own ship without outside influences. 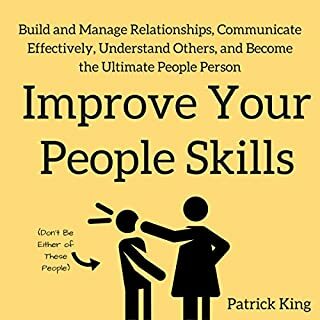 Every strategy is simple and easy to follow, giving exercises to try and confidence-inspiring one-on-one motivational chats, helping to give you the final push toward making the changes that will revolutionize your life for the better. 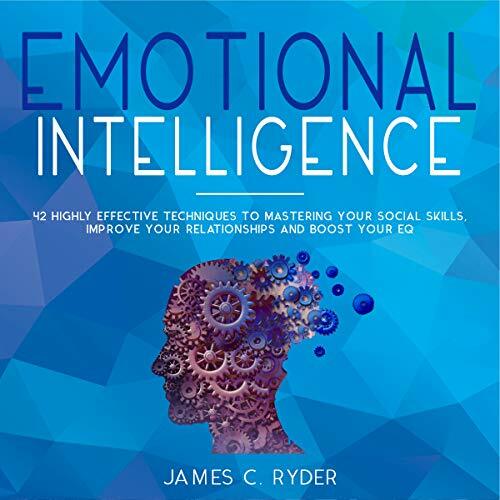 With every single step toward higher emotional intelligence, you’ll feel healthier, happier, and more hopeful, reaping the benefits of your hard work. 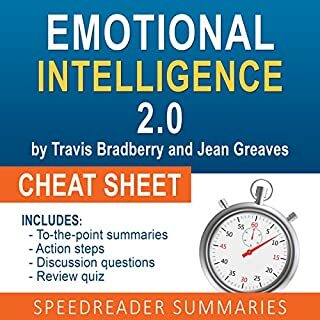 Download Emotional Intelligence: 42 Highly Effective Techniques to Mastering Your Social Skills, Improve Your Relationships & Boost Your EQ and take the first step on your self-development journey toward total health, success, and happiness.